A stylish titanium wedding band for the big day. This 7mm ring is simplistic yet classic and makes for a stylish accessory designed to mark the start of your new chapter. 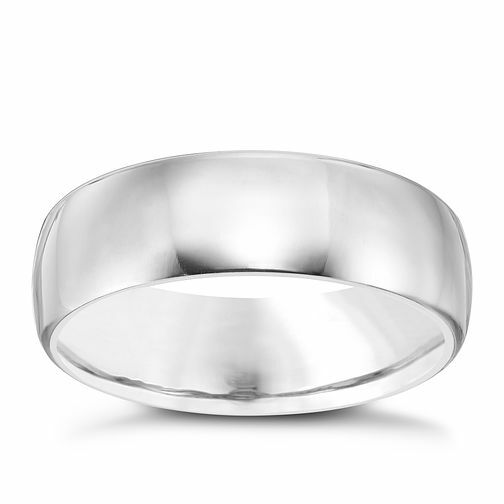 Men's Titanium 7MM Polished Band is rated 5.0 out of 5 by 1. Rated 5 out of 5 by Anonymous from just right ! bought for my husband to be and was well pleased with it.Value for the money and smart looking ring.